Embattled social media company Facebook is now the owner of the hugely popular photo sharing service Instagram, and the latter recently announced that it would be releasing a tool that would make it possible for all users to download every last scrap of their data from it. 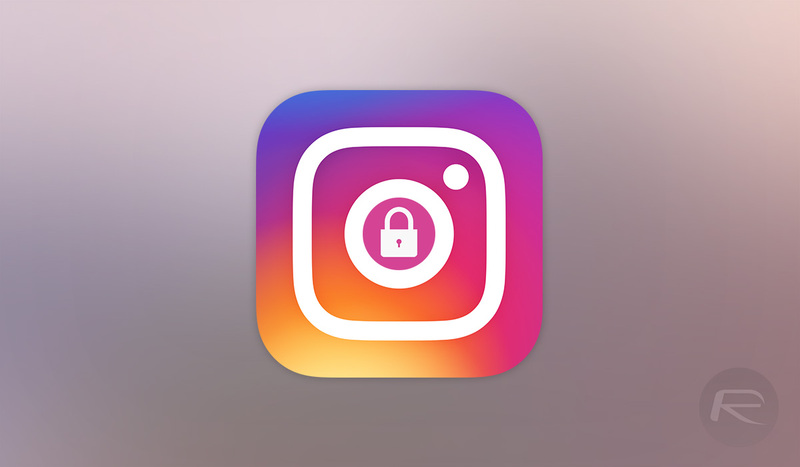 Now, two weeks after that announcement, Instagram has made that tool available, allowing the downloading of data including all photos, videos, and messages that were posted to and shared via the service. Instagram made the promise to give users a way to download all of their data following the Facebook furore relating to Cambridge Analytica, and the tool that allows this to happen is now available on the Instagram website, although it being reported that both iOS and Android tools are on their way. While the end result is still the ability to access data, it’s important to note that Instagram’s move to make data available will likely have been in part due to the EU GDPR law that goes into effect next month, governing how companies can collect and make use of users’ data. Still, no matter the reasoning behind it, we’re glad to see one of the biggest players in the social media space making it easy to get users’ data out of it, and hopefully, others will follow in a similar vain. It’s just a shame it took Cambridge Analytica and GDPR to make it happen. The Data Download tool can be accessed at instagram.com/download/request.